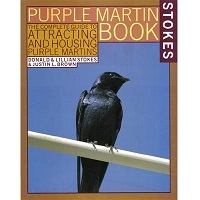 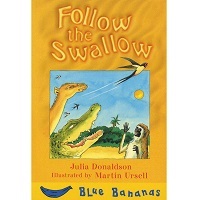 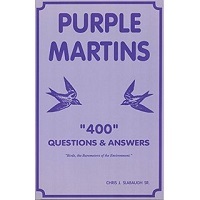 These purple martin books are the gold standard for information on Martins. 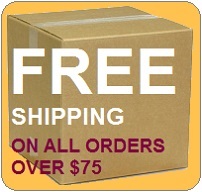 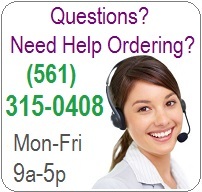 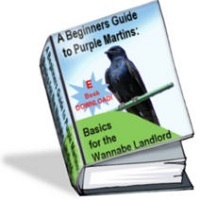 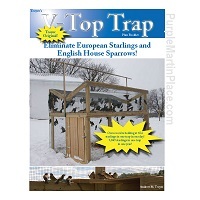 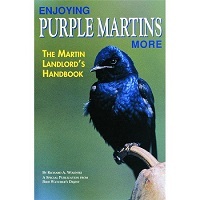 The information and tips within their pages will help you on your quest to be a better purple martin landlord. 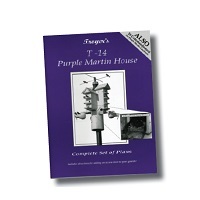 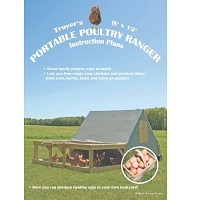 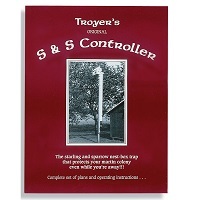 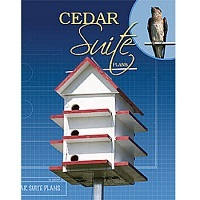 We even have purple martin bird house plans for those who are interested in building your own purple martin house and starling and sparrow trap plans to help you protect your purple martins. 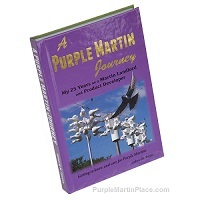 If you want to read more on Purple Martin check out some of our free online articles.